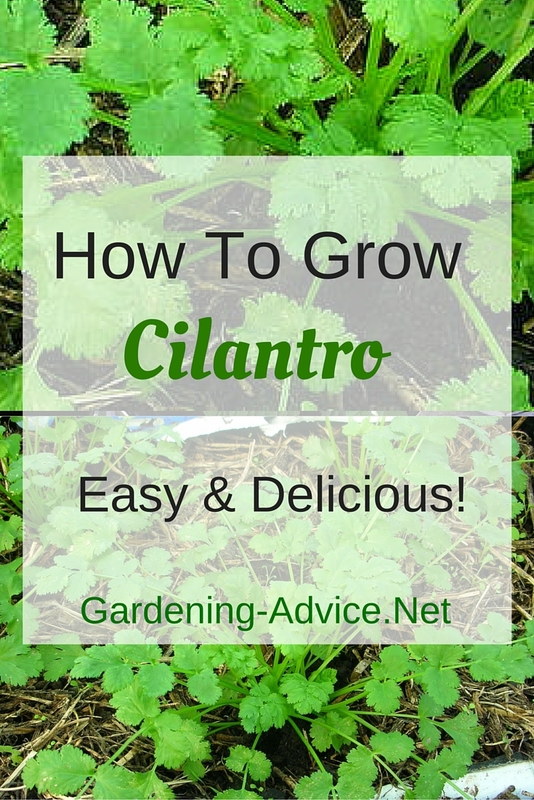 How To Grow Cilantro For Delicious Tasting Meals! 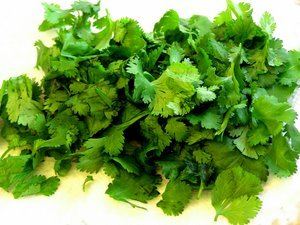 Growing Cilantro (or Coriander) is easy and quick. 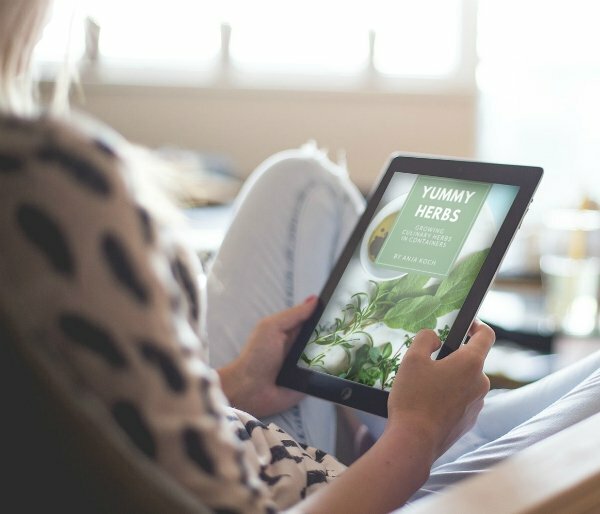 Learn how to grow, harvest and preserve cilantro and all about cooking with this herb. Growing Coriander and using it for cooking became popular in the western world only in the last two decades. In Asia and the Middle East it has been used for over 3000 years! This annual herb can easily be grown from seeds. 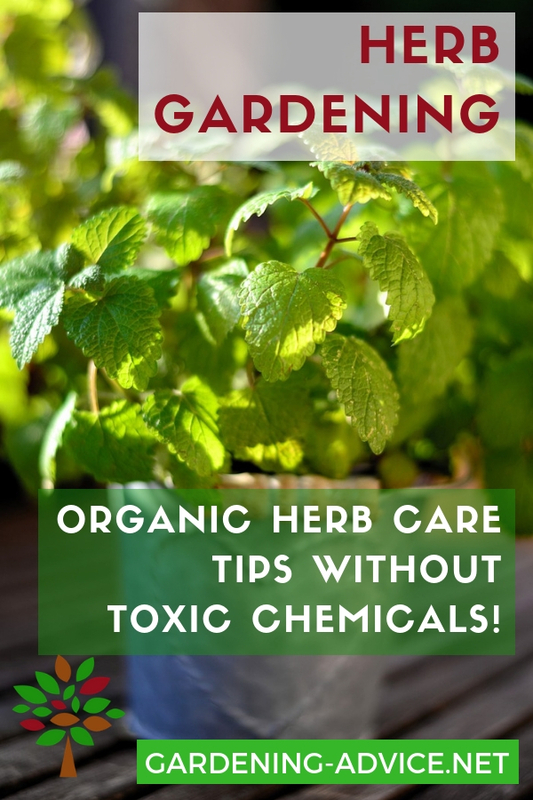 It is a great herb for containers or a window sill herb garden. You can of course also grow coriander in the ground. 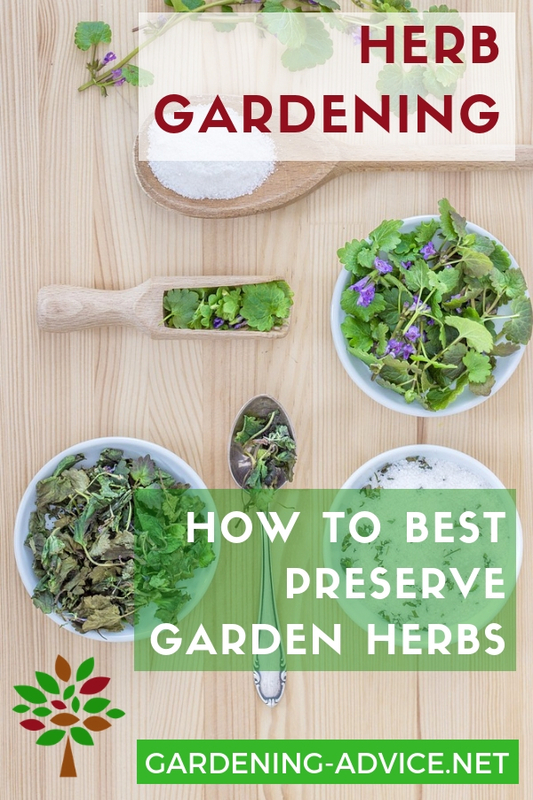 Just remember that is is a short lived culinary herb that needs to seeded in regular intervals to have an ongoing supply! 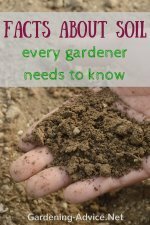 But because it is so easy to grow this it not a big deal. The fresh Coriander leaves are added to dishes after cooking. The Coriander seeds can also be used but have a different more lemony flavour than the leaves. They are an ingredient of curry. Use them as well for pickling or baking. The chopped coriander leaves can be added to Asian dishes particularly in Thai and Indian cooking. They are also popular for Moroccan and Tunisian dishes like Couscous, Rice dishes or Harissa. 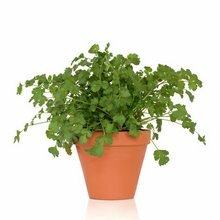 If you are growing Coriander in the garden choose a sunny spot with good drainage and fertile soil. Part shade is also suitable and might produce a better leaf crop. 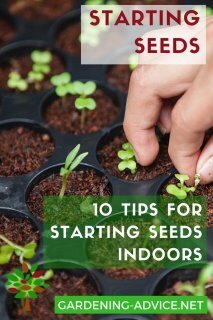 Keep the plants moist at the seedling stage otherwise they will bolt and go to seed very quickly. Once they bolt you have very little leaf and have to start over again. Cilantro plants don't like too much heat. During the hot summer months choose a spot that is a bit shaded. A great advantage if you grow cilantro in a pot is that you can keep it out of the hot afternoon sun by moving it around. Find a spot that gets morning or evening sun but is shaded for the hottest hours of the day. 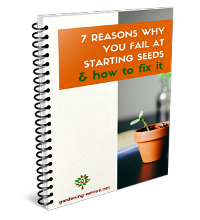 Coriander is short lived so make sowings every few weeks if you want an ongoing supply. Sow the seeds in containers or into the ground and cover them with some soil. Keep them moist (but not wet!). If you keep them too dry they won't produce many leaves and bolt right away! Put the seed right where you want to keep the plant! 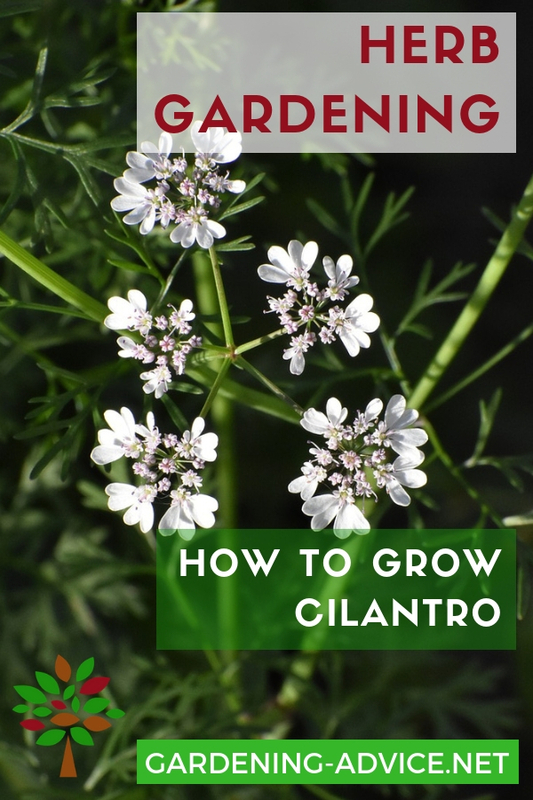 Growing Cilantro does not transplant well so don't uproot them. This can cause the plant to bolt. 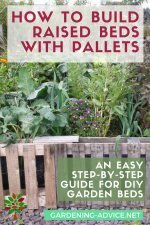 Sow them right into containers for pot growing and not into seed trays first. Any sort of stress like drought or transplanting will make cilantro go to seed. This is of course not what you want if you plan on harvesting lots of flavourful leaves. So avoid stress at all cost. 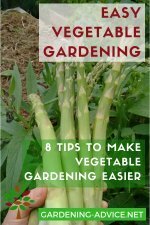 Harvest the young and tender leaves and use them fresh. 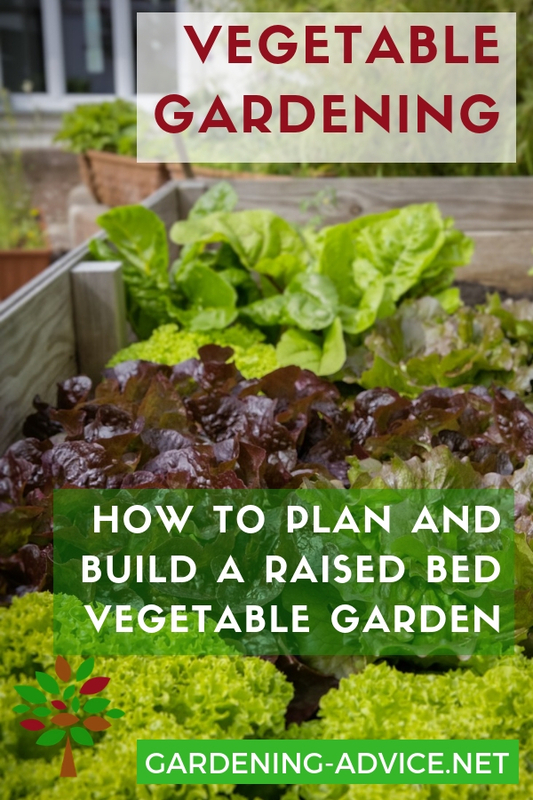 The seeds can also be harvested when they are ripe. They can be used whole, crushed or ground. Store the seeds in airtight containers after drying. If you have surplus coriander foliage try freezing it in ice cube trays.